Want to shake up your cocktail routine? Try infusing your drinks with herbs, fruit, flowers and veggies for something truly special. Here are some tips, plus recipe ideas to try. I'm on a mission to shake things up this summer—in my cocktail shaker that is! And I don't have to look much farther than my garden for some key produce to make my summer drinks delicious. Herbs, fruit, flowers and even veggies can add a fresh, unexpected flavor boost to beverages to take them over the top. And they look beautiful too. Here are some of the garden-fresh cocktail ingredients I'm excited about this summer. Fresh herbs are not just for pesto and chimichurri. 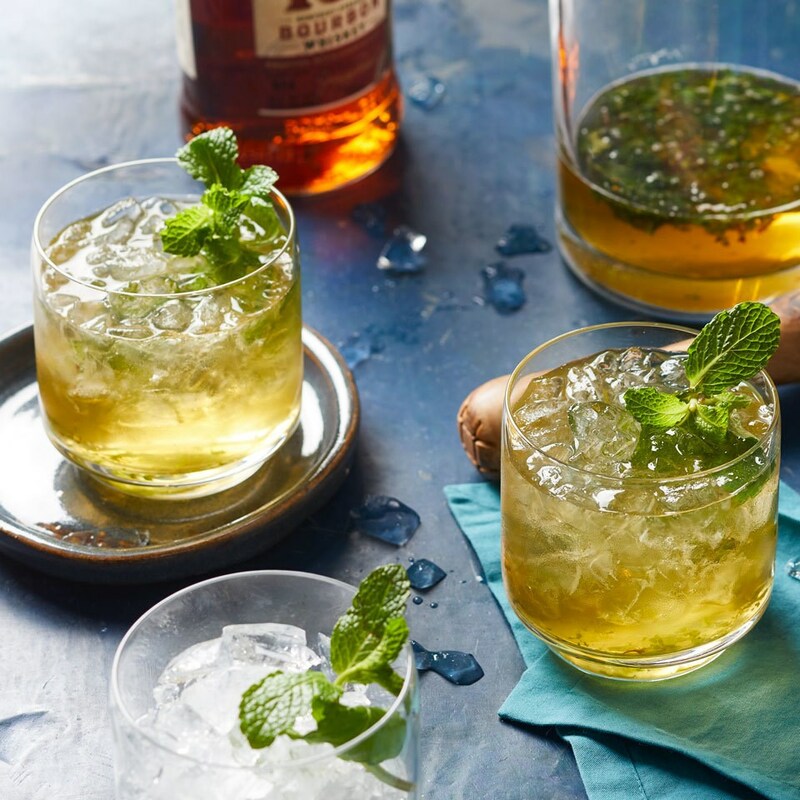 One of my favorite garden herbs—mint—infuses drinks like mojitos and spiked iced tea. And who doesn't love a mint julep? But for an unexpected pop of flavor, go beyond the classics. Try infusing homemade simple syrup with rosemary or using a sturdy sprig of thyme as a swizzle stick. Fruit adds a naturally sweet punch to any cocktail. You can blend it into a margarita or freeze berries or chunks of fruit to use as flavored ice cubes for your favorite drink. 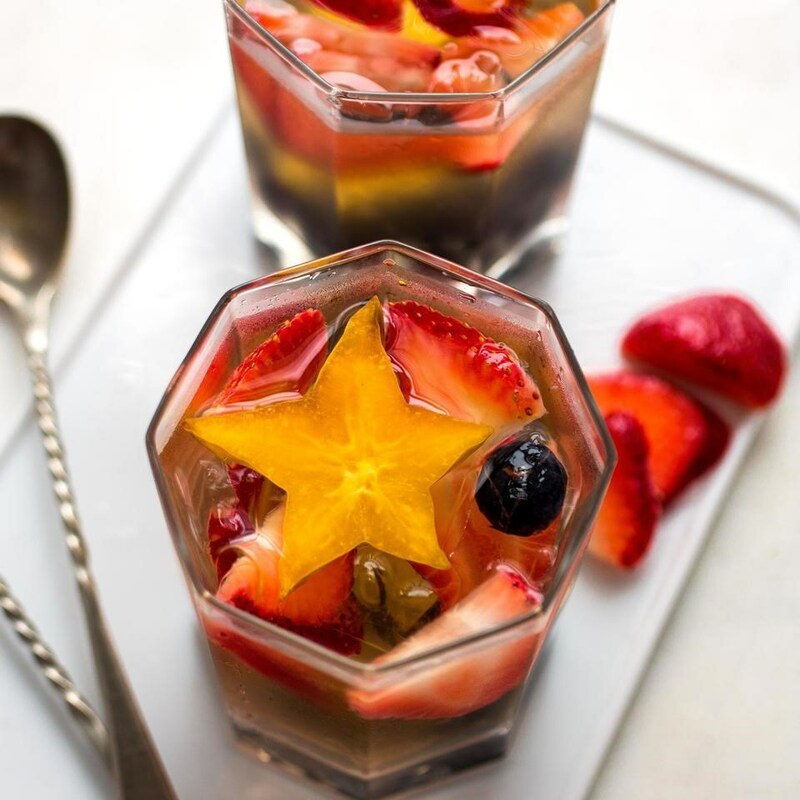 Sangria is probably the most common fruit-based adult beverage, and it's awesome for parties. For a garden-fresh sangria, mix a slightly sparkling white wine with sweet dessert wine and in-season blueberries and raspberries. The majority of my garden is taken up by vegetables. While fruits and herbs may be no-brainers when making drinks, why not add some veggies too? Most of us don't eat enough of them anyway. It sounds like the perfect excuse to blend up garden-fresh tomatoes and jalapeños to make a Tomato-Jalapeño Bloody Mary. Or muddle cucumbers into a gin & tonic. 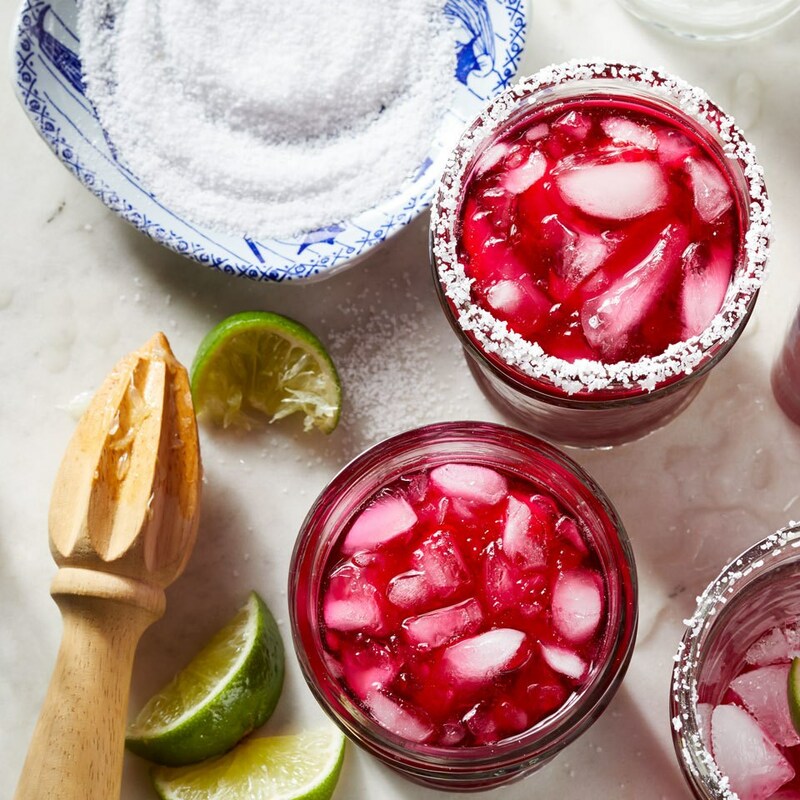 We grow a lot of beets, so I'll be saying hello to beet-infused margaritas this summer. Vegetable servings, people! Some like it hot—and I sure do. 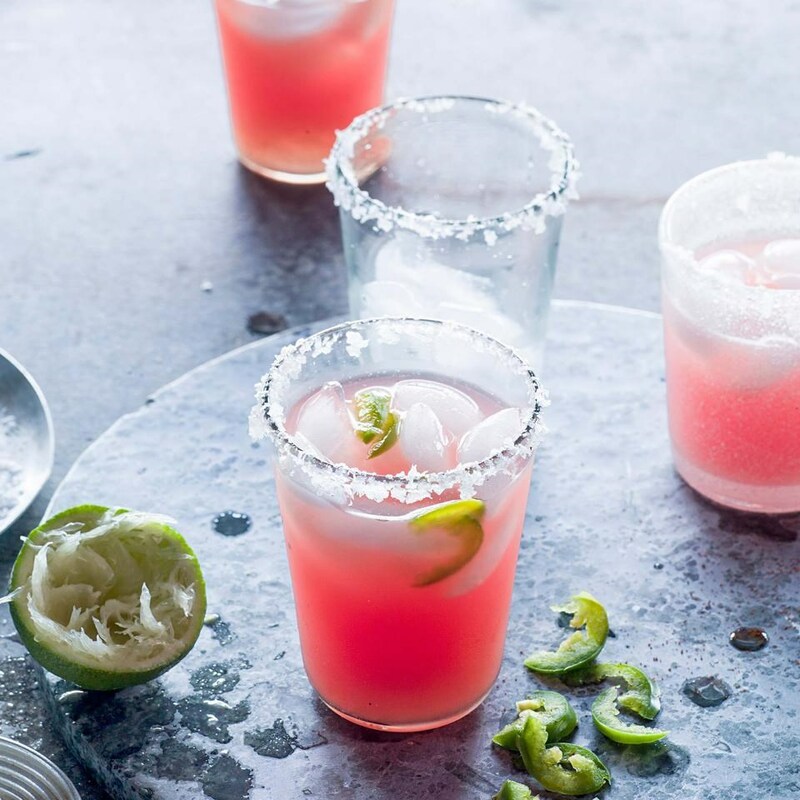 It's easy to add a touch of heat to cocktails by simply adding slices of chile pepper to the drink itself, like in these Jalapeño-Watermelon Margaritas. You can also infuse simple syrups with hot peppers to add a touch of heat to your drinks. Use habaneros if you're a thrill-seeker, or try heatless habaneros, such as habanada peppers, if you can find them—they add a floral essence. Turning edible flowers into simple syrup is kind of game-changing. I drink a lot of plain seltzer and adding a bit of floral simple syrup jazzes it up. 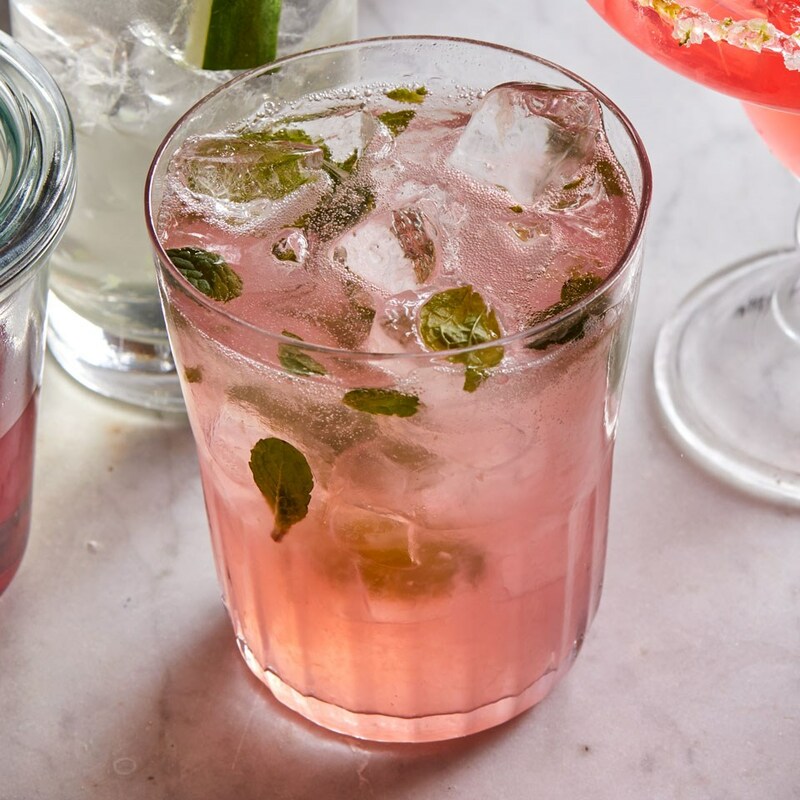 But it also can create ridiculously delicious cocktails like this Rose Mojito. Combine 1 cup each granulated sugar and water in a small saucepan. Bring to a boil over high heat. Cook, stirring, until the sugar is dissolved, about 1 minute. Remove from heat. Stir in 2 tablespoons dried flowers (elderflowers, hibiscus flowers, lavender and rose petals are fairly easy to find and taste good) and let cool to room temperature, about 45 minutes. Strain (discard the flowers) and refrigerate for up to 2 weeks. Makes: 1 to 1 1/4 cups. Note: Look for edible dried flowers in natural-foods stores in the bulk section or with bulk tea. Be sure to check to see that the flower you want to eat is edible before ingesting it (some can be poisonous). And avoid eating florists' flowers, which may contain pesticide residues.